Hello My Friends! 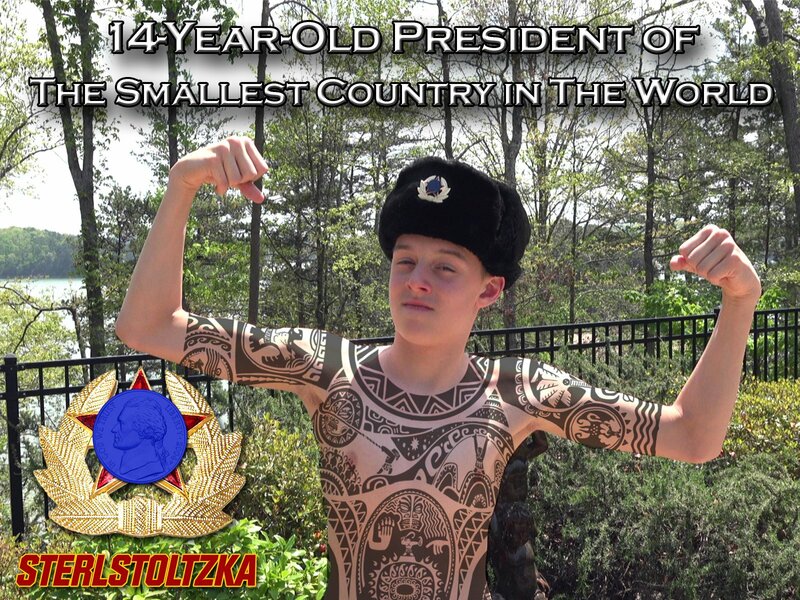 I am Sterling Von Stotskavich, president of Sterlstoltzka, smallest country in the world! I am also youngest president in the world at 15 years of age. Watch as Sterlstoltzka transforms from smallest country to a world superpower.